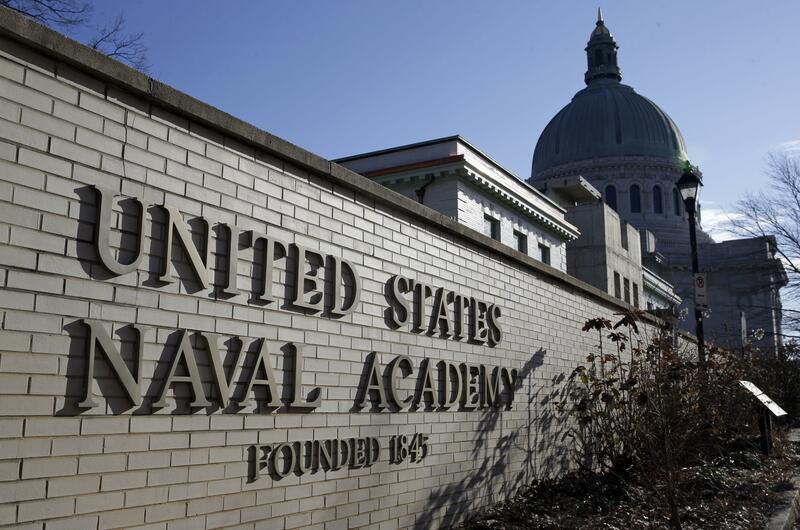 WASHINGTON – A Pentagon report says the total number of sexual assaults at the three U.S. military academies increased slightly last year, but an anonymous survey suggests far more encounters are going unreported. The survey says the number of students at the Army, Navy and Air Force academies saying they experienced unwanted sexual contact increased by nearly 50 percent over the 2016 survey and more than half of the encounters involved alcohol. The survey is conducted every two years. For the first time in 2018 it asked about alcohol use, and it found nearly a third of male students and 15 percent of females said they drink heavily. Defense officials said Thursday they are frustrated and disheartened by the results and are hoping new programs and policies being developed by the services will help stem the problem. Published: Jan. 31, 2019, 11:30 a.m.